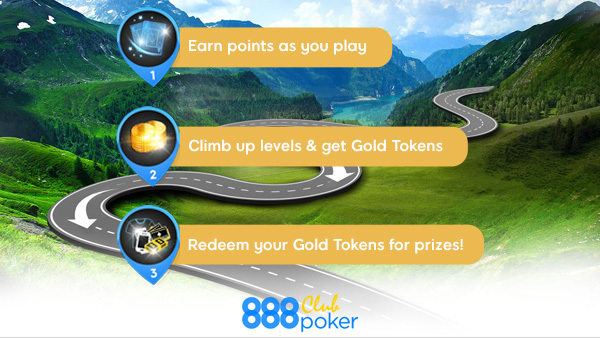 888poker Club’s Road to Rewards! The game just got better! Congrats, you’ve got 4 FREE Road to Rewards Tournament tickets! 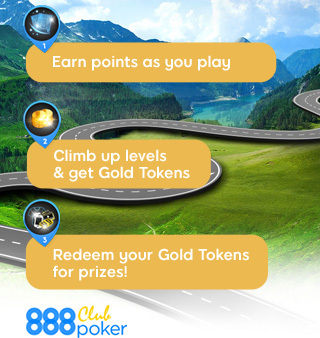 You’re now a member of 888poker Club, our new and improved rewards program where you get MORE!  Wanna know more about the 888poker Club & how it works? Get on board with your 4 FREE tickets! To welcome you to the Club, we’re running daily and weekly tournaments to get you on the road to rewards. Twice-Daily $3,000 Go for Gold Tournament 2 FREE tickets are yours! 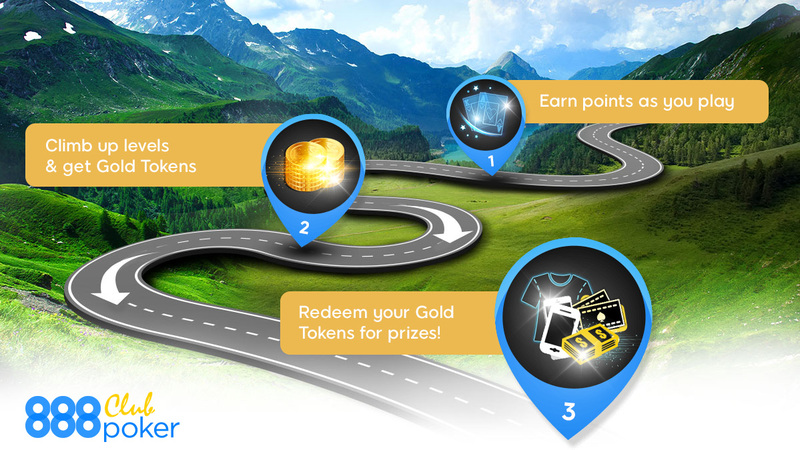 Daily $6,000 Road to Gold Tournament 2 FREE tickets are yours!  $1,000 of each tournament’s prize pool will be distributed as Gold Tokens amongst the top 200 players. 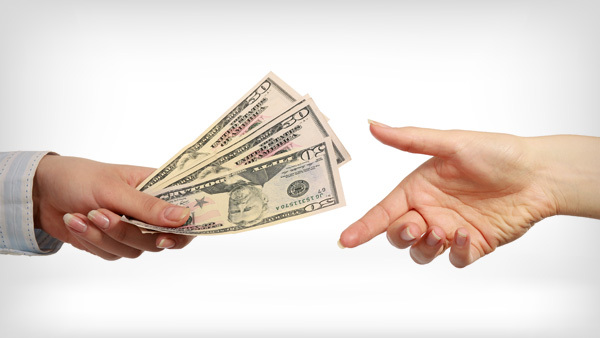 *Challenges are only valid for players who have made at least one deposit in the cashier. And the Gold Rush doesn’t stop there! 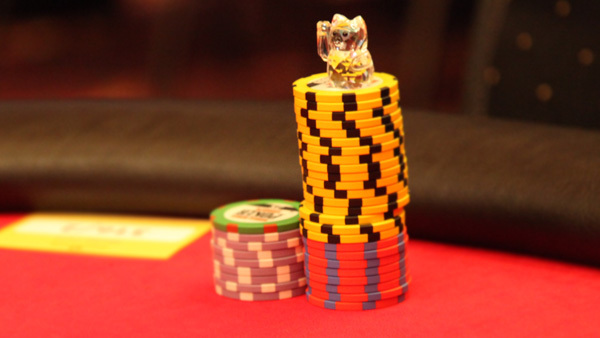 We’ll be raising the stakes with a special $10,000 Gold Rush Tournament every week! 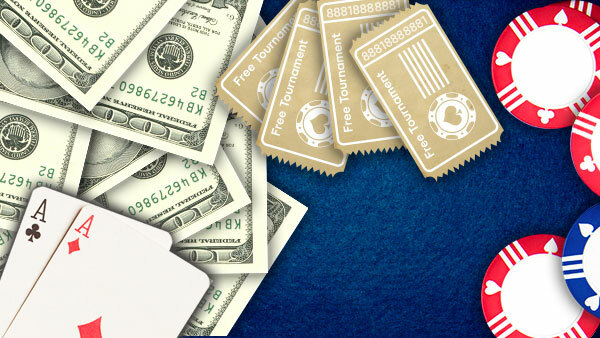 Look out for surprise Challenges in your 888poker Club Challenges page for your chance to win tickets. Playing never paid so good!